Everyone, even non-designers, can agree that the smallest typographical change can make a world of difference. 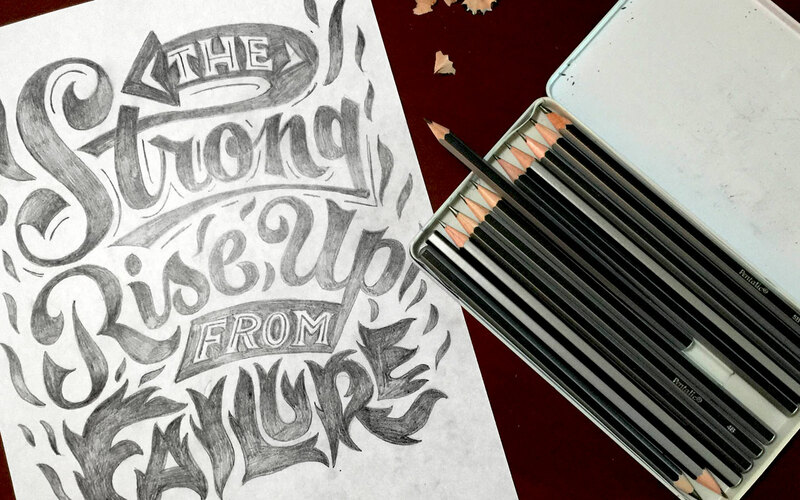 Elevating designs through typography is a skill every designer should have in their back pocket. Do you want to become a typography wiz—and, ultimately, an even better designer? We want that for you too! That’s why we’ve gathered a list of the best free typography resources—handpicked, just for you. 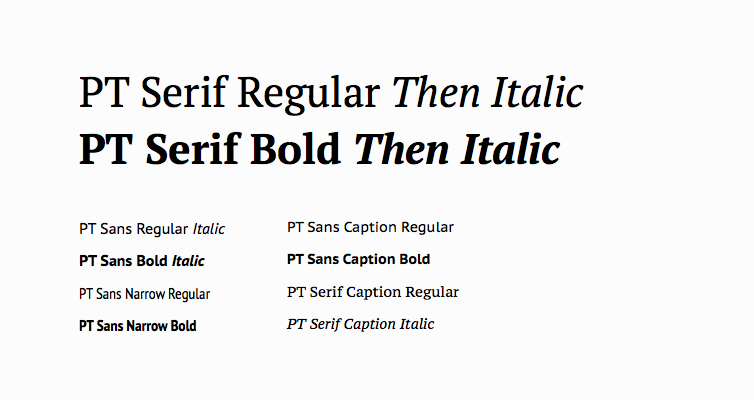 Typedia – Like Wikipedia for fonts! From well-known sites to independent curated collections, downloadable fonts are right at your fingertips. Get your creative juices flowing with these stimulating type resources. Palettab – Use this Chrome extension to get new font inspiration every time you open a new tab! Don’t know that font? These tools will help you figure it out! What the Font – This program will output results based on images of fonts you submit! Use these tools to get exact font measurements. A font match made in Heaven—and you get to be cupid! Font Combination Tool – A new font combination tool that provides over 400 Google font combinations, and renders the page as a clean website typography layout. Pssstttt… Check out the guide to pairing fonts. Have any awesome typography resources to add? Share them below in the comment section.